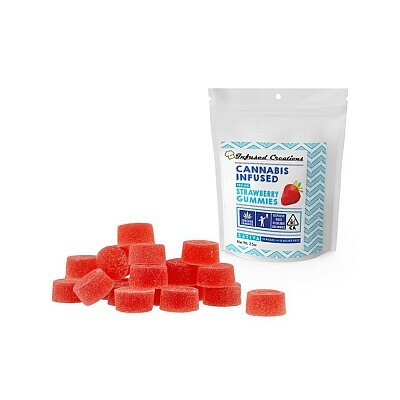 Our strawberry gummies has a taste of sensation thats too good to believe! A bite of sweetness in every piece that will leave your mouth watering for more. This is a kosher product, gelatin free, and vegan!